One of my greatest ambitions in life is to travel around the world (there’s no harm in trying). Dreaming is free! Life has always been a journey and that’s how I see the importance of travelling. Through travelling I learned to discover and appreciate more the essence of living life with lots of differences to other people. 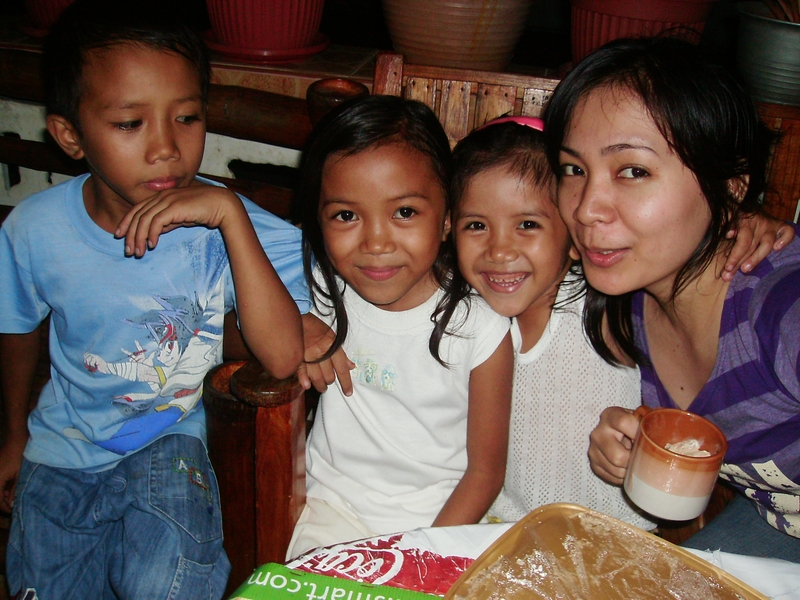 My heart overjoyed with so much happiness every time I meet new people especially when I get more along with kids and this what I’ve experienced when I had my 3 days vacation in Camiguin Island Philippines. 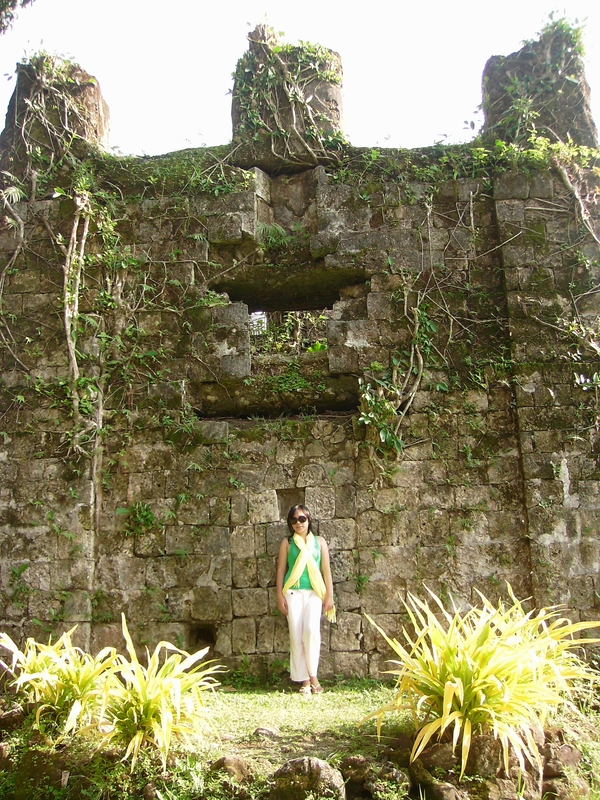 Camiguin Island is known as Island Born of Fire. Want to know why? It has seven volcanoes and several volcanic domes. Volcanic eruptions and land movements have created this spectacular island which is full of natural wonders and historical riches. 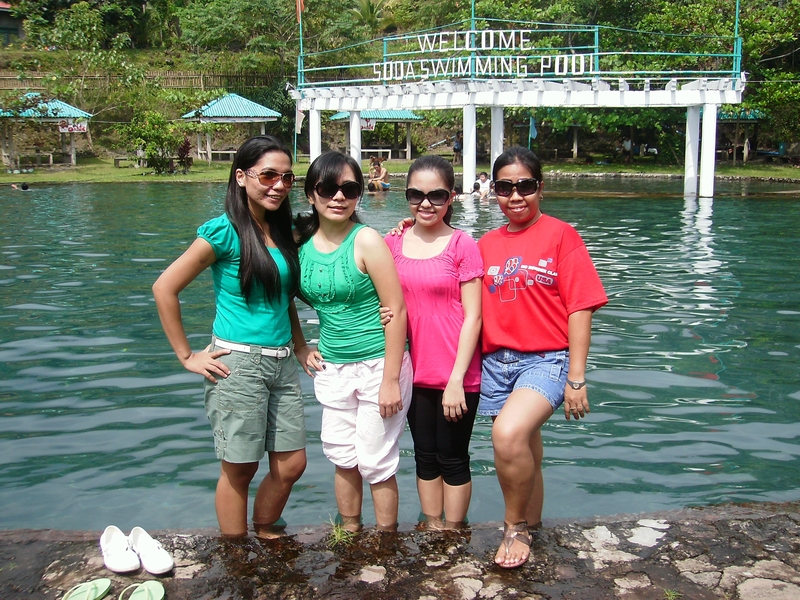 Camiguin is consider as one of the beautiful Isalnd in the Philippines, it’s dotted with hot and cold springs. The entire Island can be discovered in just one day. Amazing! 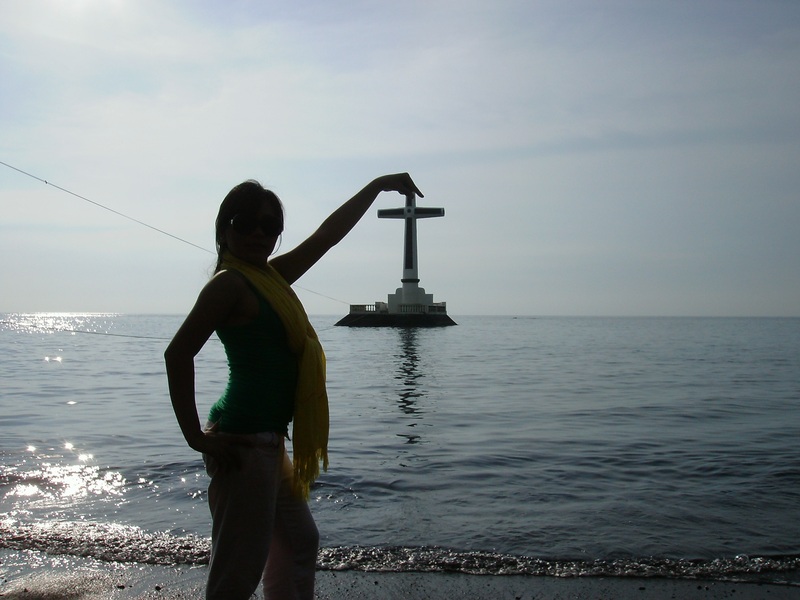 My experience was terribly amazing, it was Camiguin Lanzones Festival then when we go there. 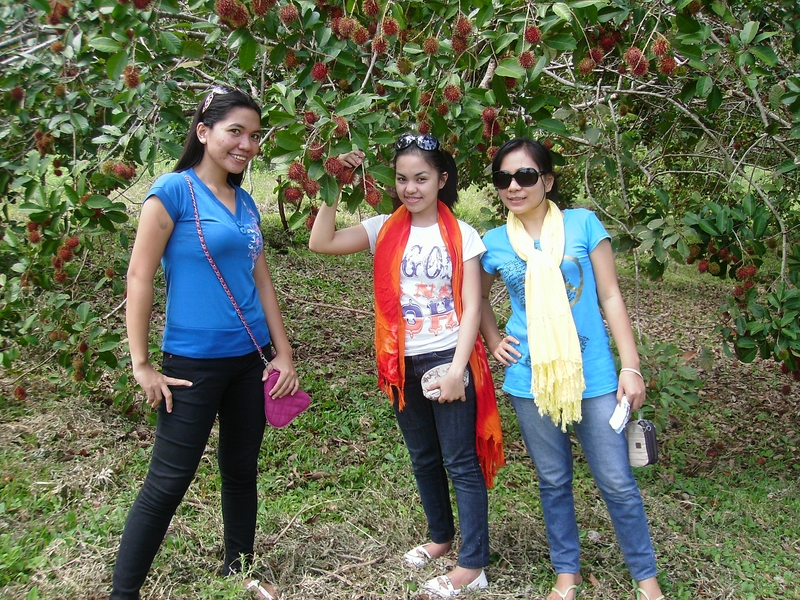 I was with my two officemates namely Laling and Laping. 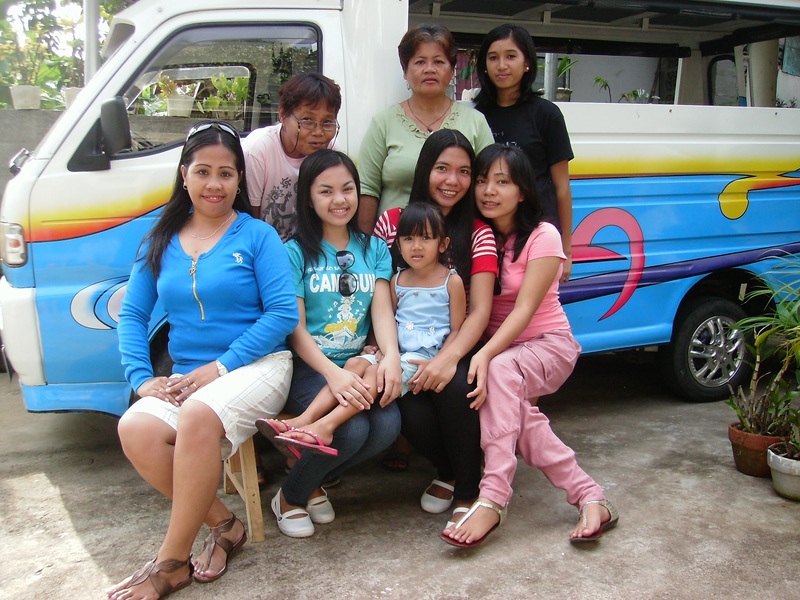 Laping is the one who invited as to have a vacation in their place since her aunts and cousins are living in Camiguin. I totally enjoyed my daily stay their, I meet new people and get along with them. Such a nice feeling to mingle with them, knowing their lifestyle and culture living in an Island. Thanks to Laping’s Family for that warm welcome to us! 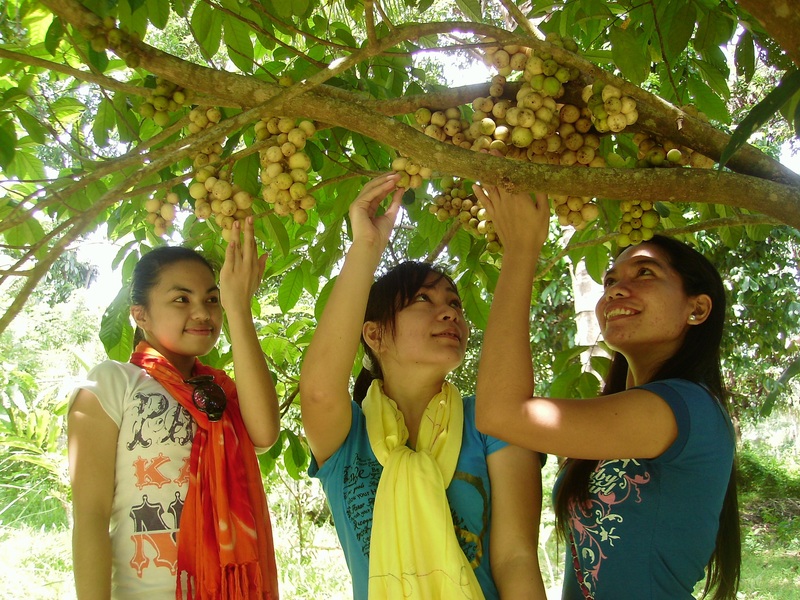 I could barely see Rambutan here that the fruits are closer to the ground! Amazing! 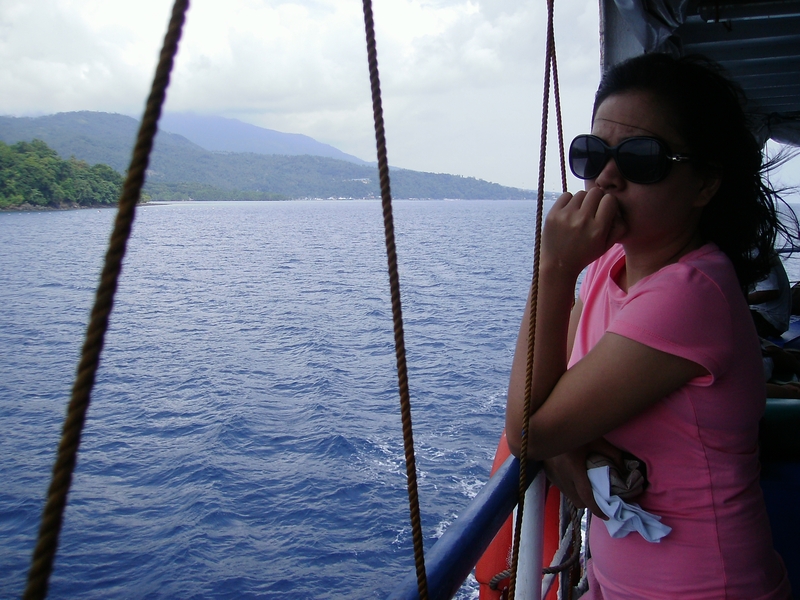 I could really say that Camiguin Island was made out of simplicity but the places to see where beautiful and exceptional. They were rich in natural resources, really a God given place that needs to be nurture and protect. 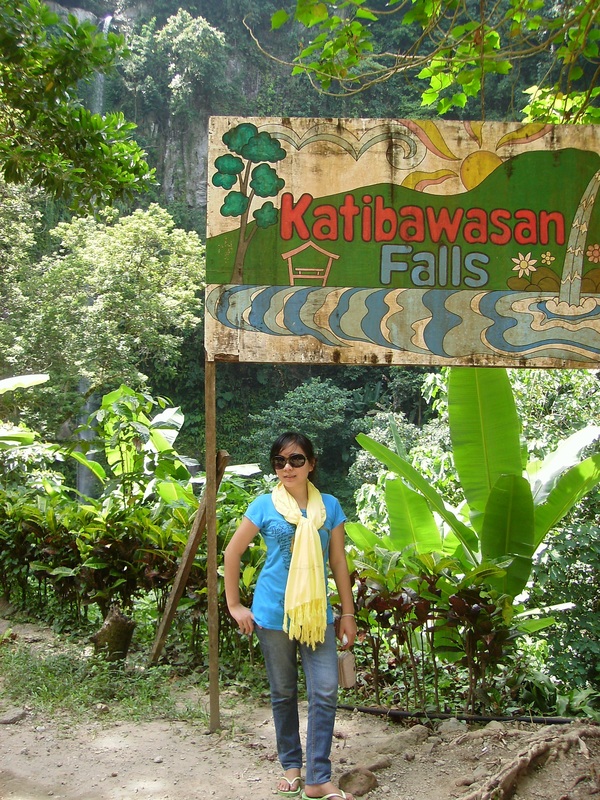 Our journey started on the second day, we’ve tried to go over the places that were known in Camguin like the Katigbwasan Falls, Ardent Hot Spring, Sto Nino Cold Spring, Bura Soda Water Swimming Pool and more. Sad to say, we didn’t able to visit Mantigue Island since the weather was not fine that day. If I’ll be back next time, surely that’s the first place I will visit. It was a merely tiresome experience yet satisfying and full of fun. I just simply love the place and the people as well. 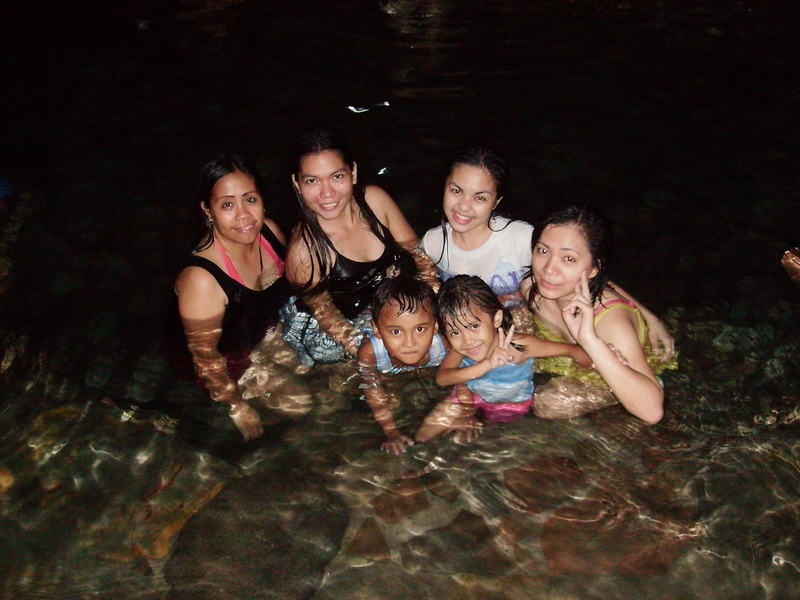 What I love the most is the Ardent hot Spring I felt like all my physical anxieties disappeared. 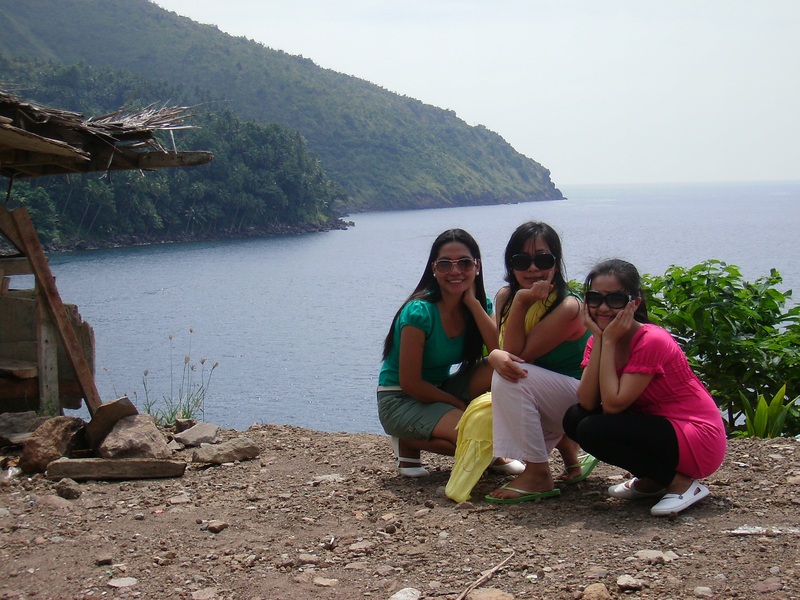 If you’re thinking of natural relaxation and rejuvenating, well just visit Camiguin and you’ll be totally healed. I’m thinking of coming back here together with my Family next time around!